No specialist equipment is required - just a soft floor or mat. 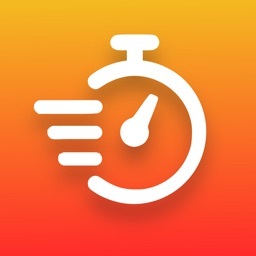 Timer function ensures workouts take less than 5 minutes. 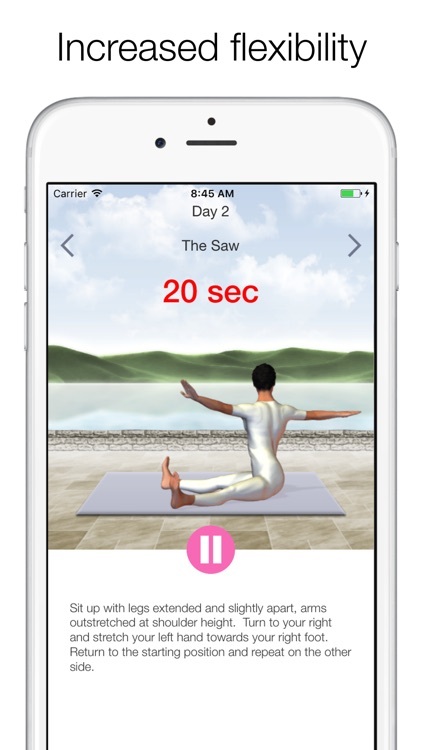 All exercises have clear descriptions and 3D animations making it ideal for beginners. See what you can achieve in 5 minutes a day! 5 Minute Pilates is free to use but we also offer an optional premium level accessed via auto renewing monthly or annual subscription. If you subscribe all payments will be charged to your iTunes account 24 hours prior to the end of the current period. You can cancel at any time by going to your iTunes Account settings after purchase.